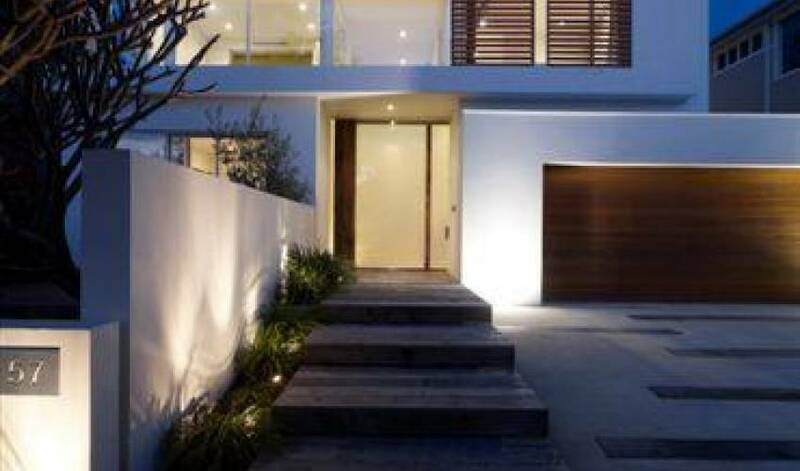 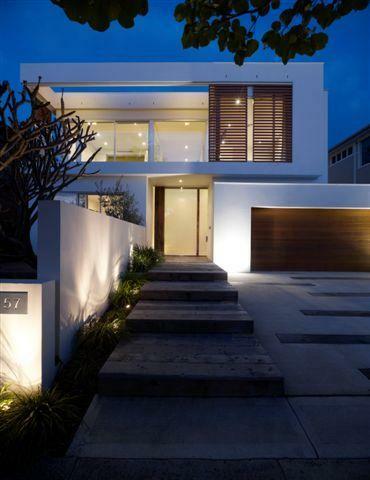 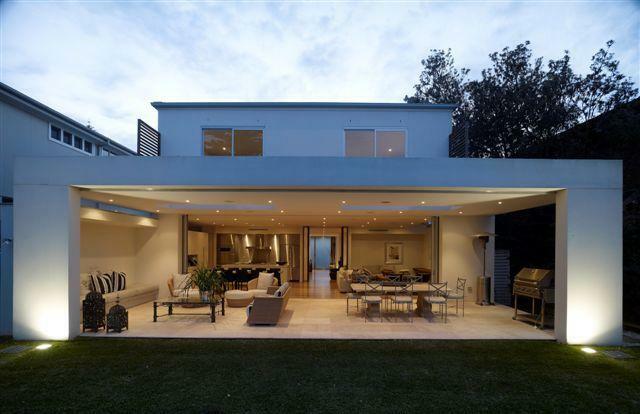 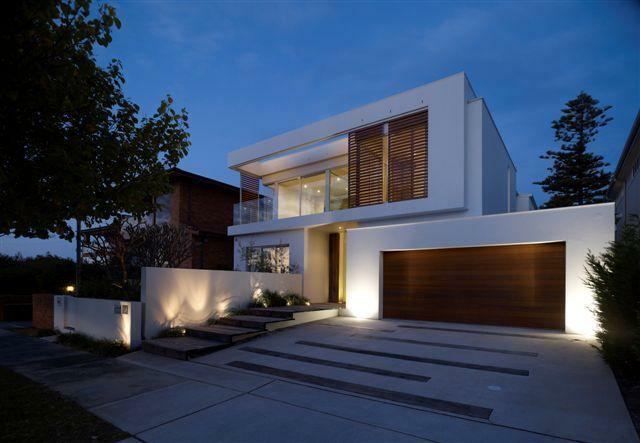 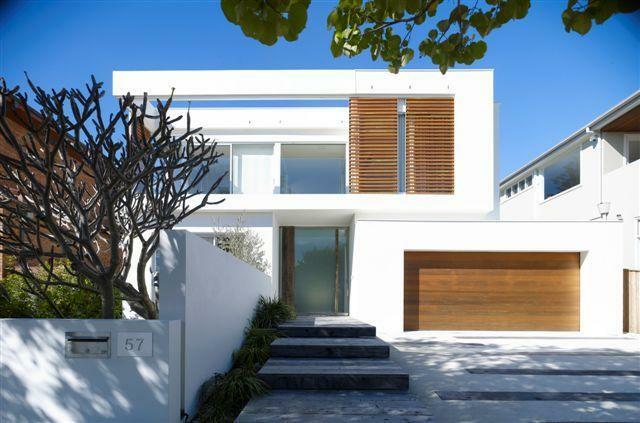 Luxury 4 bedroom Modern Villa situated in Sydney's most exclusive suburb, Vaucluse. 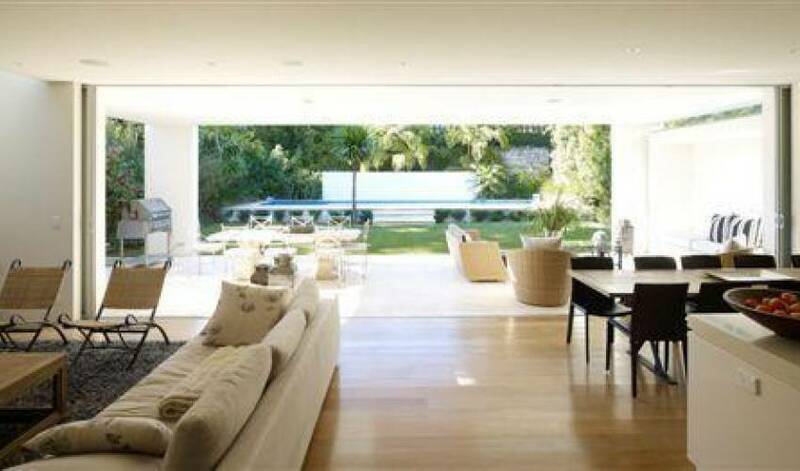 Open plan living area that spills out to the outside patio and lawn. 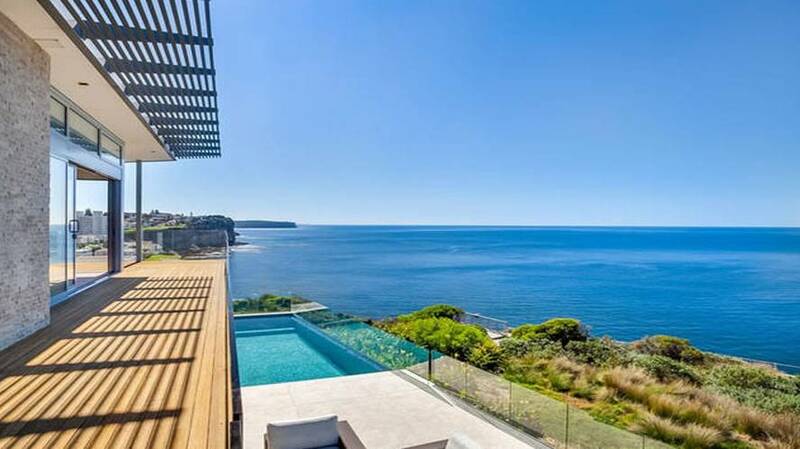 A beautifully designed pool and deck. 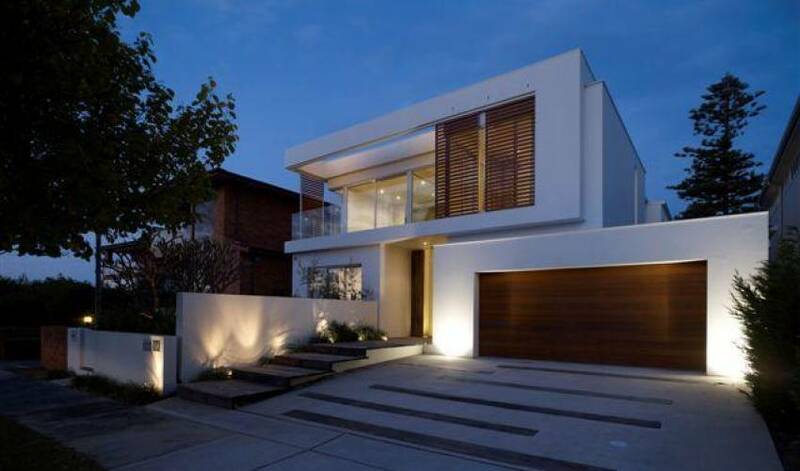 The owners have meticulously furnished this stunning home. 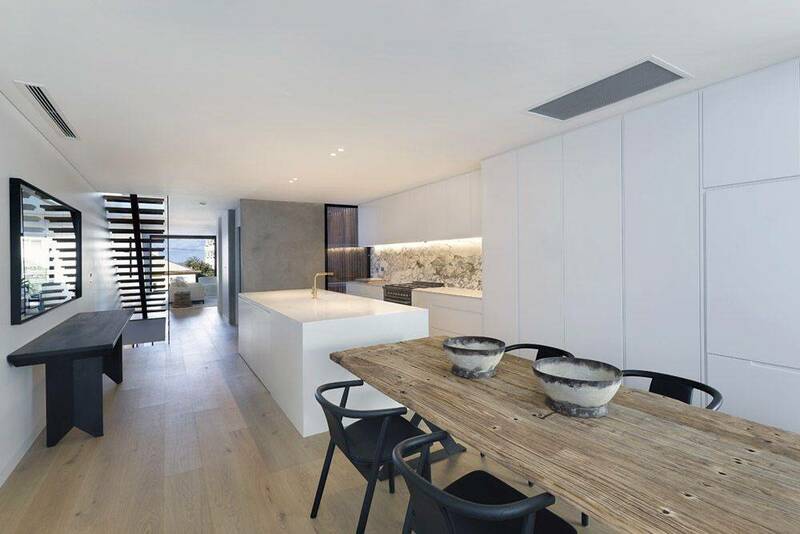 The upstairs master has views of Sydney's head and water views. 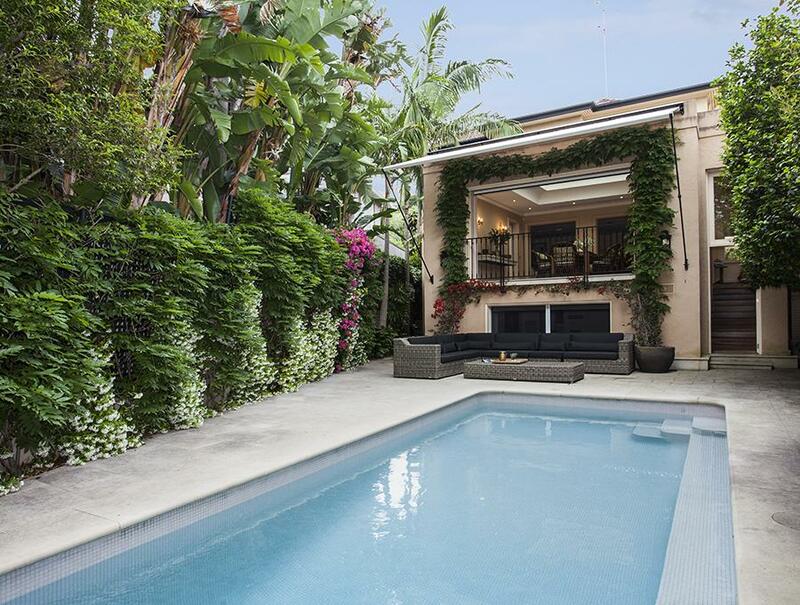 Being situated in Vaucluse it is a short walk to Parsley Bay which is ideal for sunbaking and bathing. 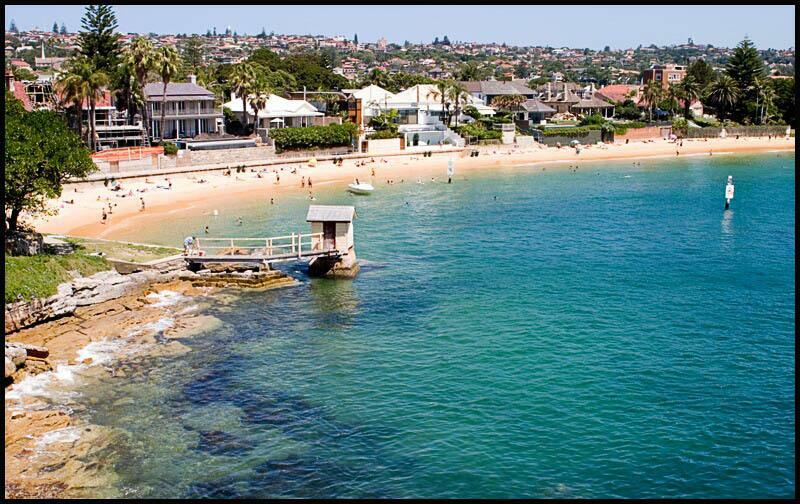 Watsons Bay and the famous Doyles by the Sea restuarant is only 10 minutes walk away also. 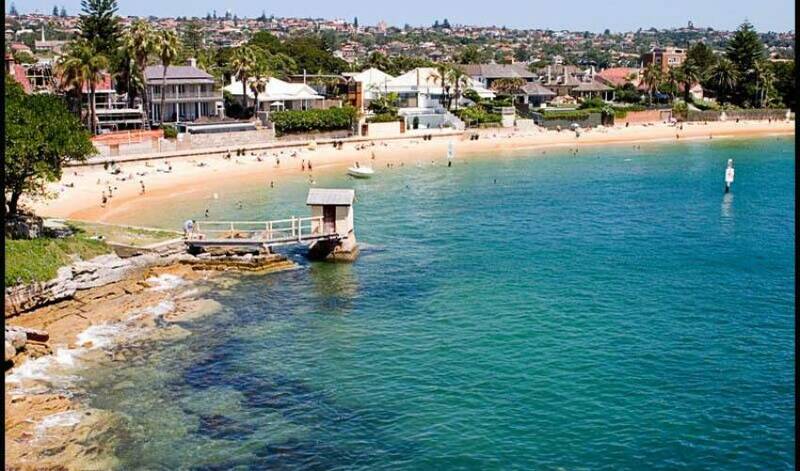 A brisk walk of 30 minutes takes you to Bondi Beach (or 5 minute drive). 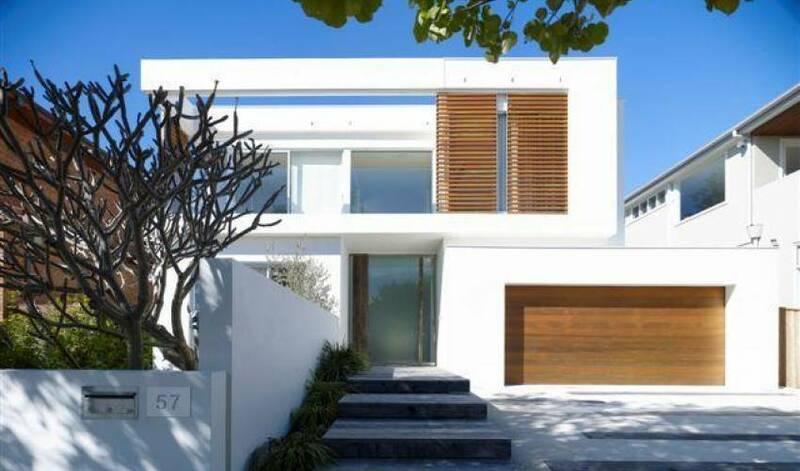 Available in 2015 for 2 week minimum bookings only.